Yes, Purge Samples is a much needed feature for Rytm, Digitakt and Model:Samples. 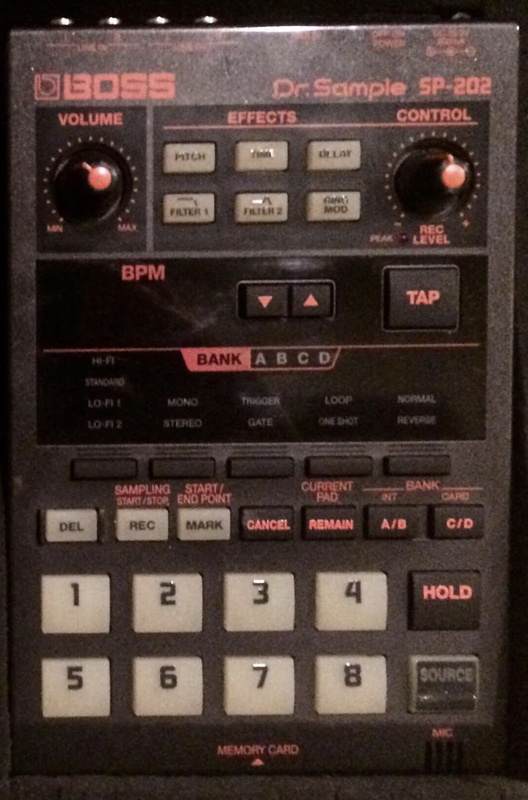 This carries over to digitakt and digitone as well but I would love the ability to leave a track, or tracks, out of CNTRL-ALL. I use control all as a sound design tool more than a performance tool and leaving whole tracks out of it’s grasp would be great and limit jumping back and forth between them. Always loved the lofi timestretch sound of the SP-202. Glad i haven’t sold mine. Ability to configure MIDI output as DIN sync, ideally with clock divisions. If I’m not mistaken DIN sync is not available. Clock divisions on DIN are not available on the DT etc too so doubt that’ll make it in. The Chance knob basically applies a % conditional trig to all the trigs on that track. BUT, if you put an individual conditional trig on a step, it will override the Chance value. Say I want to throw down some extra snares on a track and mess about with the Chance knob, but I ALWAYS want my hits on the 2 & 4 to happen, I only have a 99% chance that they will. I know it’s unlikely and a very minor thing, but I’d feel more comfortable with making sure the things I want to happen will always happen. Thats informative. 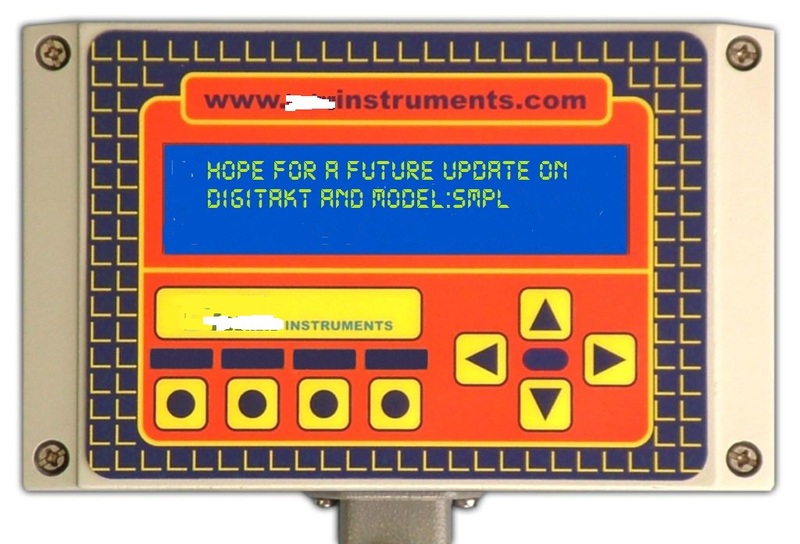 Ill admit im digitakt user and thought its the same for most part. Yeah just a simple 100% or Always as a selection, makes perfect sense. No worries. It took me a good while to figure out how the Chance was different from the Cond Trigs on the DT. I haven’t seen this in thread request, but when playing PUSH and HOLD the retrig, could open a menu of the retrig rate? That would be good for live performance. Boy oh boy, I did not see this post for some unknown reason! You are right, just hold (back) down and you go to source directory!!! I called my file AAA blah blah and now it’s top of the list! I already asked Elektron but, what is missing for my config is a midi OUT+THRU. There is an option to switch from Out to Thru, but with Midi THRU, you can’t sequence any external machines. Request the ability to hold down triggers (in step rec mode) and tap PAGE to automatically assign those trigs to FILL Condition mode. Cheers! I was also very happy when i found out. Seriously changed the knob bashing (!) I was going through before I saw your post! That should buy the hardware a few more years of use. You know what? I found it in the manual. But only the 2nd time i read it because i was searching for something else in there. Elektron manuals are written in a weird way. Ouuuh! That would be freaking ill!